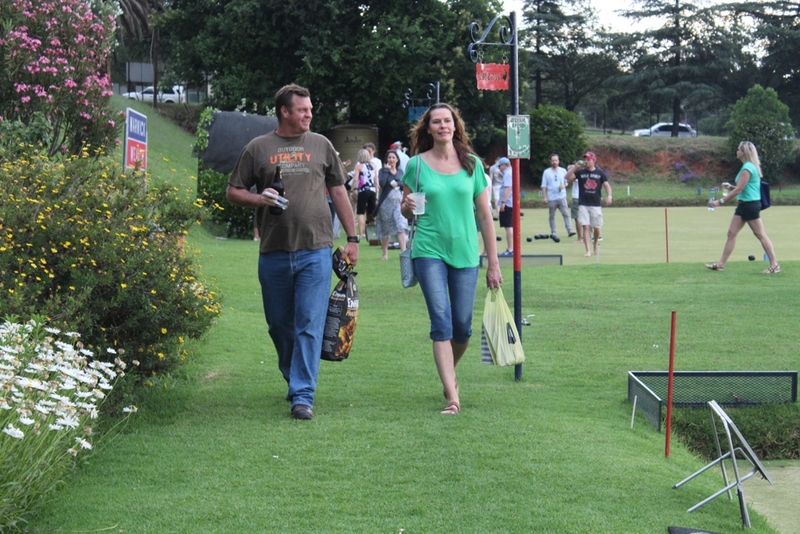 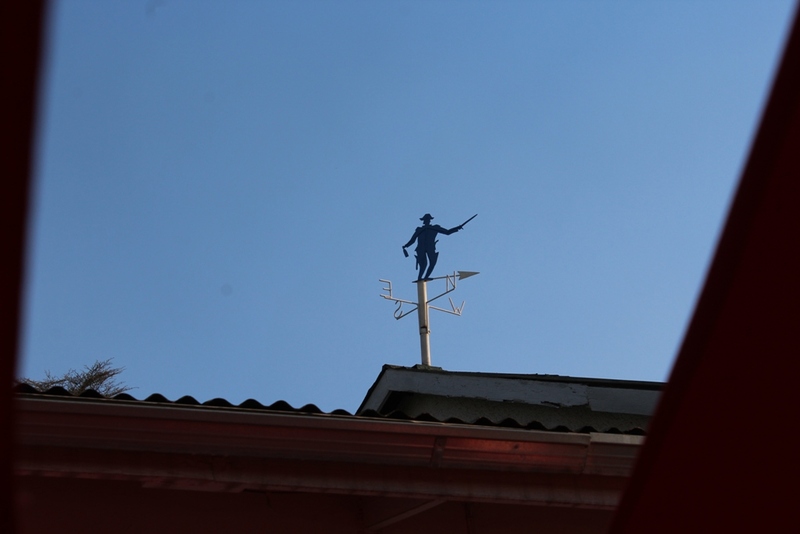 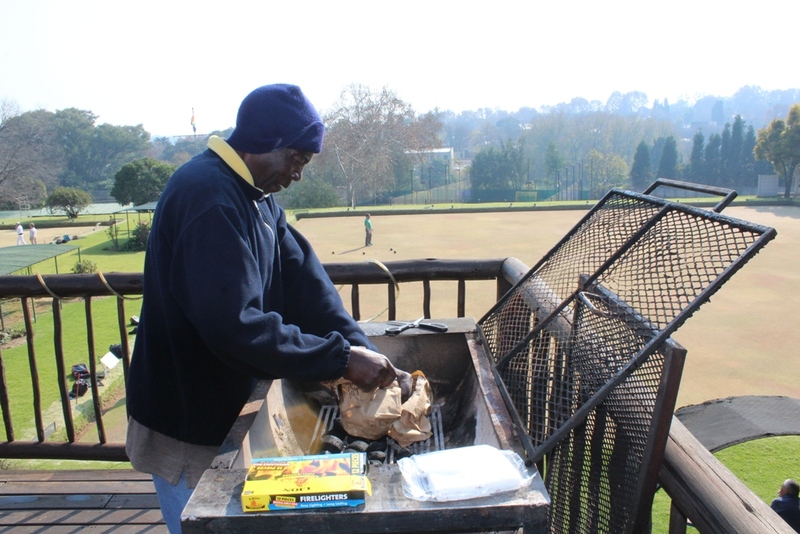 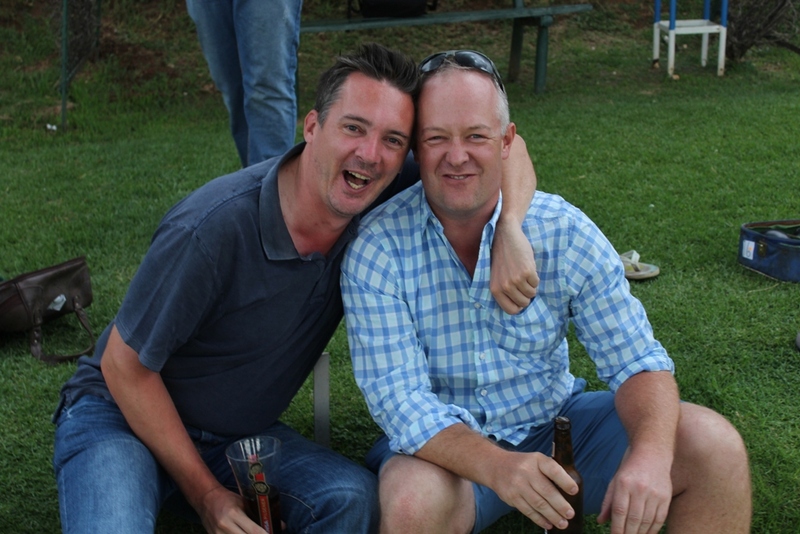 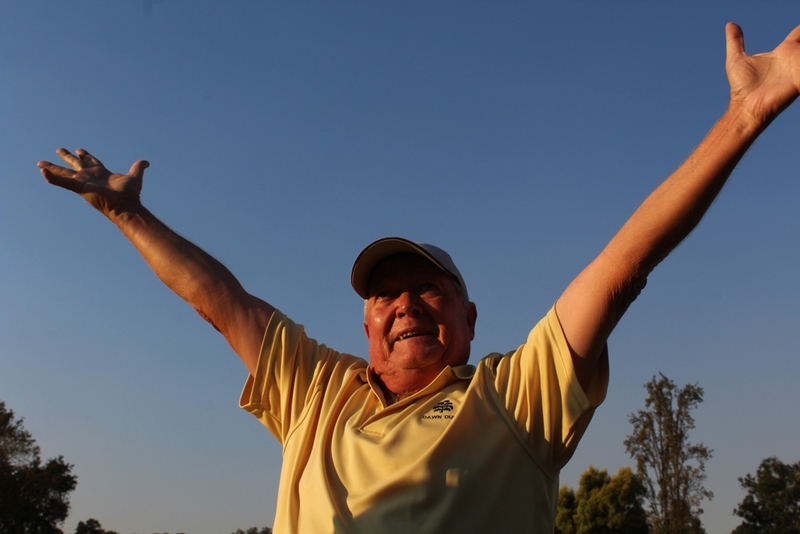 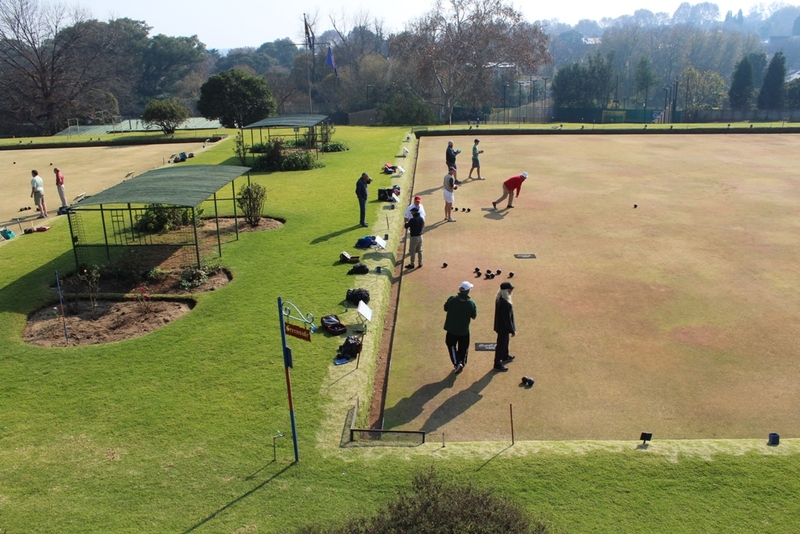 One of Jozi’s finest and most established bowls clubs, nearing its 75th Birthday. 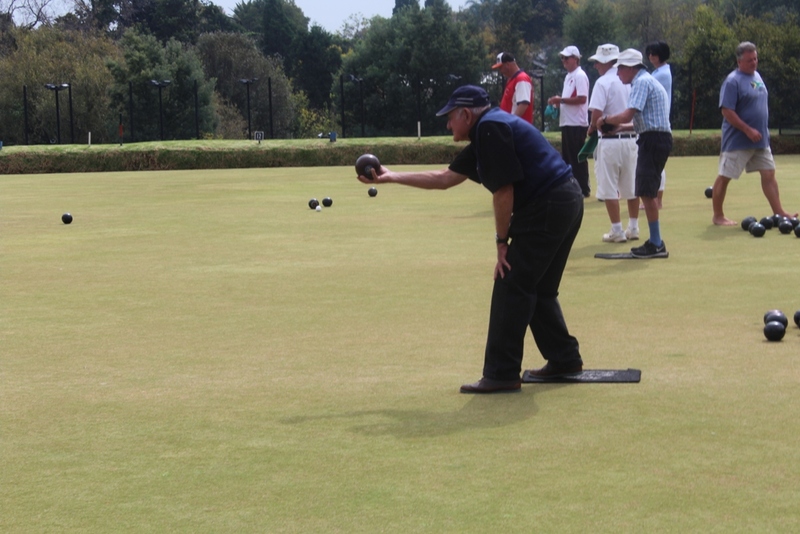 We are a medium-sized, vibrant and friendly club enjoying both social and competitive bowls. 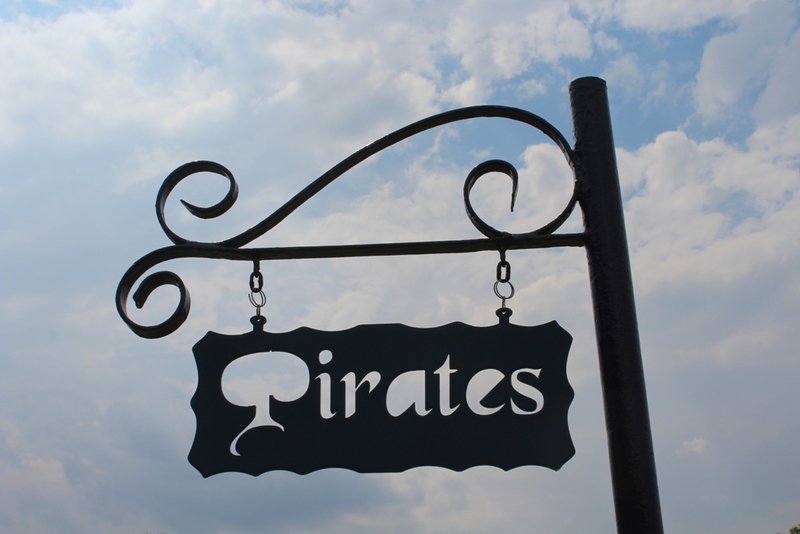 As typical Pirates we are highly regarded for our friendliness and sporting approach to the way we play, although we remain competitive at all times. 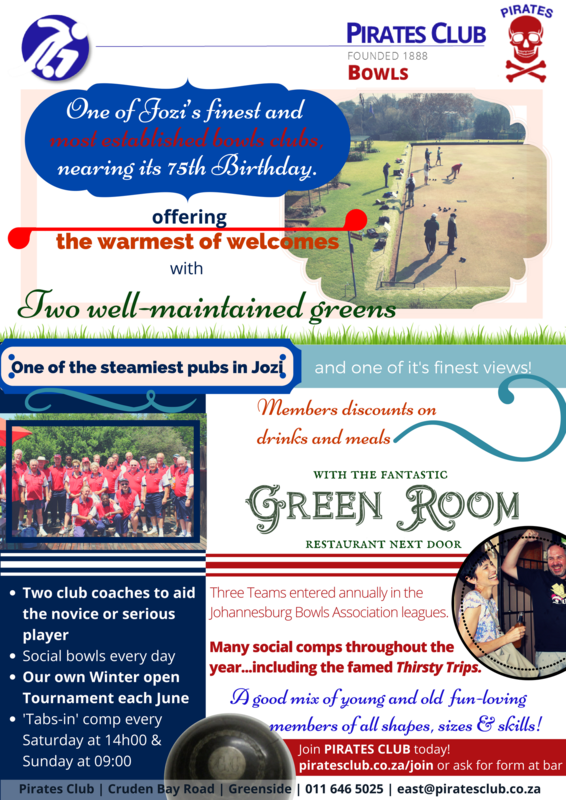 Our greens have recently undergone some major improvements and we host a number of club and open competitions throughout the year. 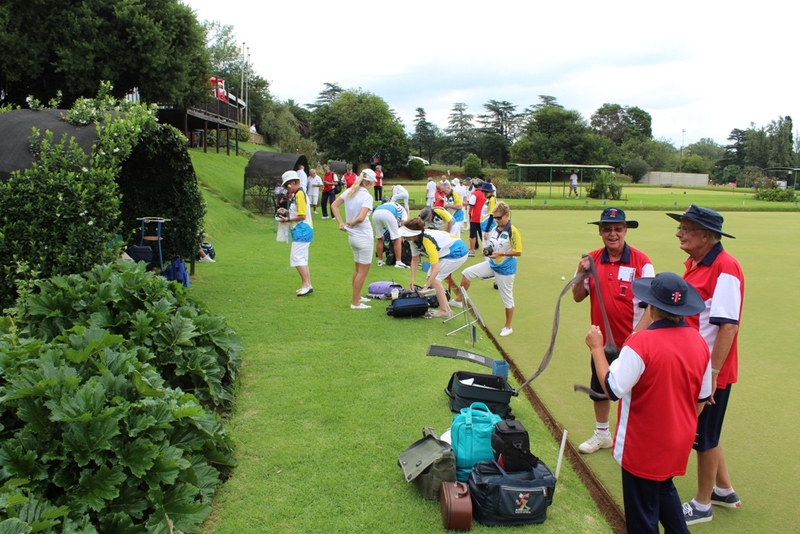 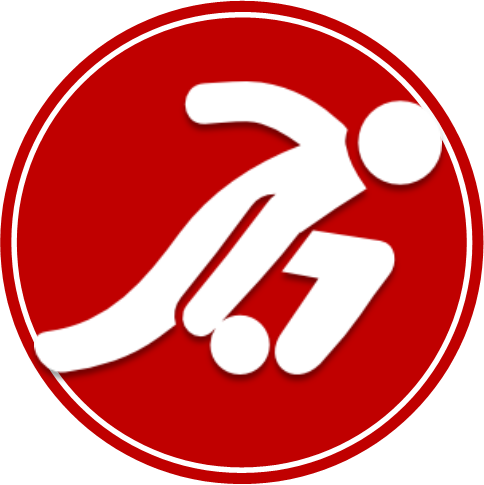 We pride ourselves on balancing the traditions of the game with the need for the game to change and attract newer, younger bowlers. 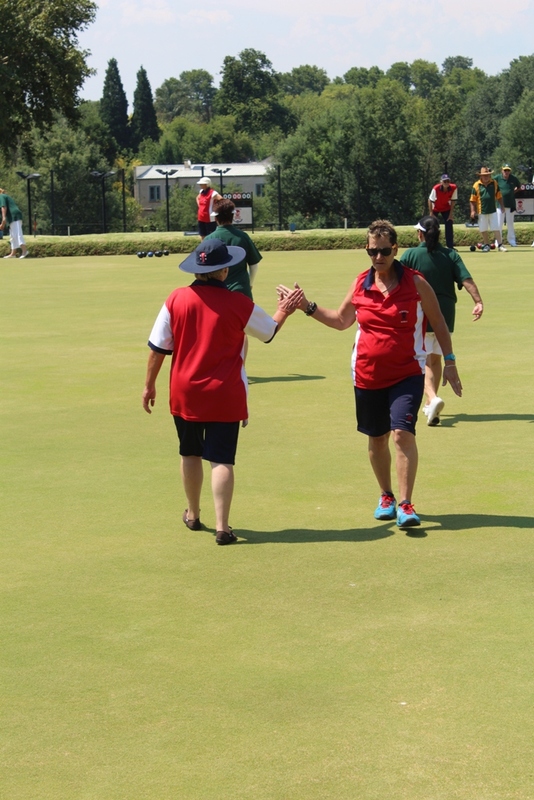 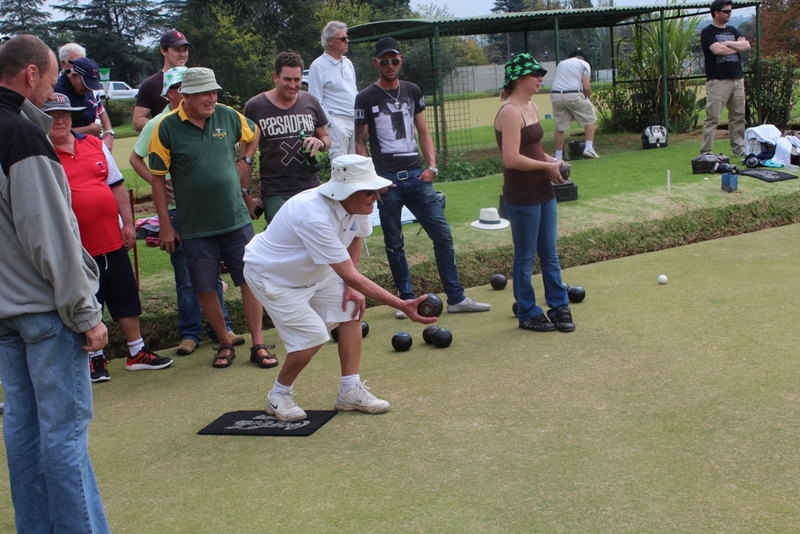 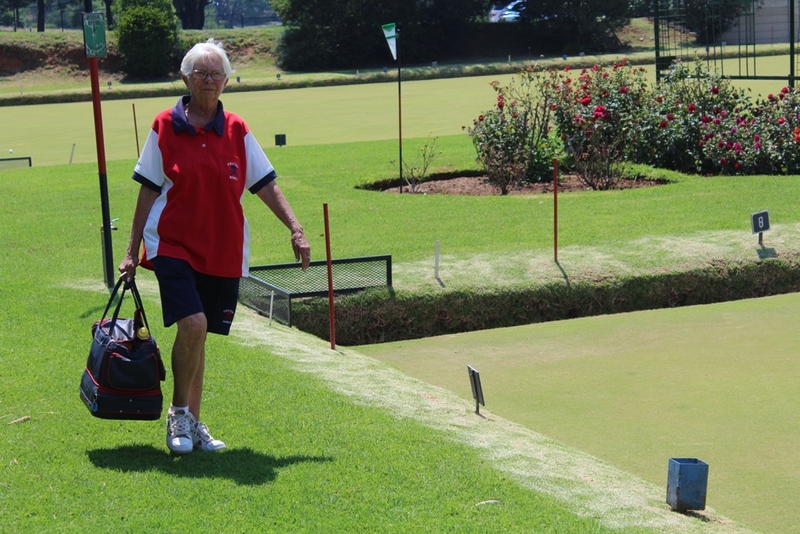 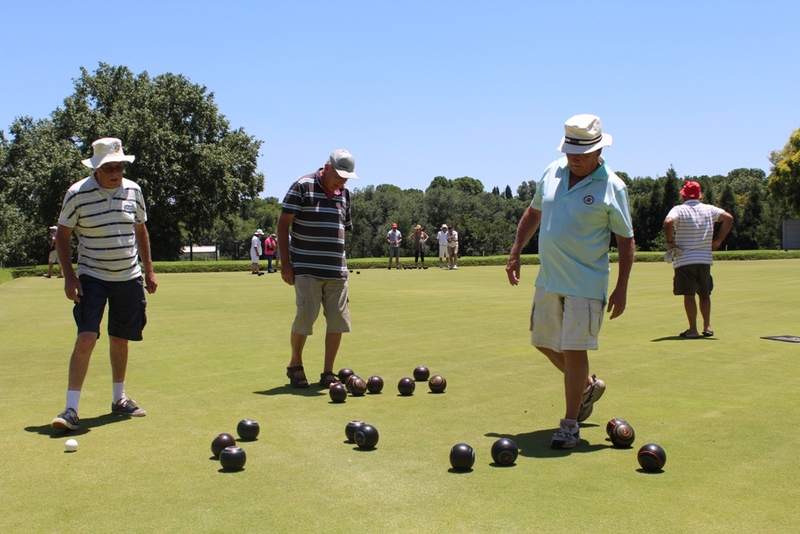 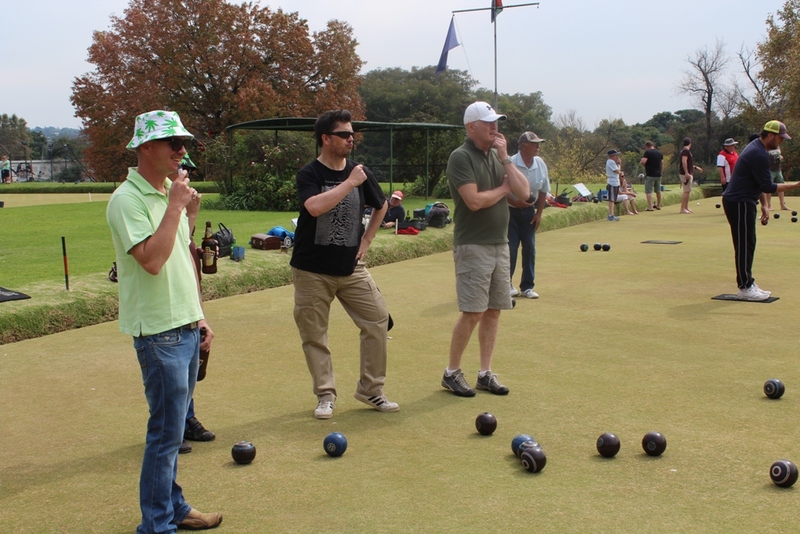 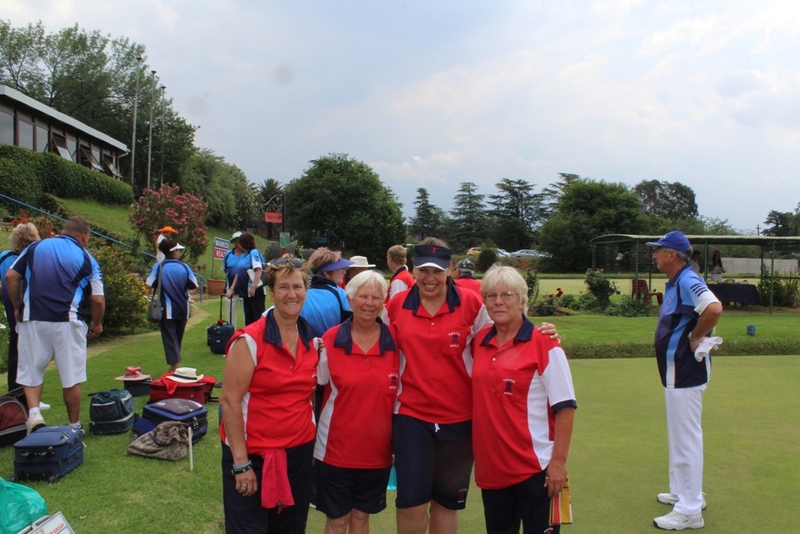 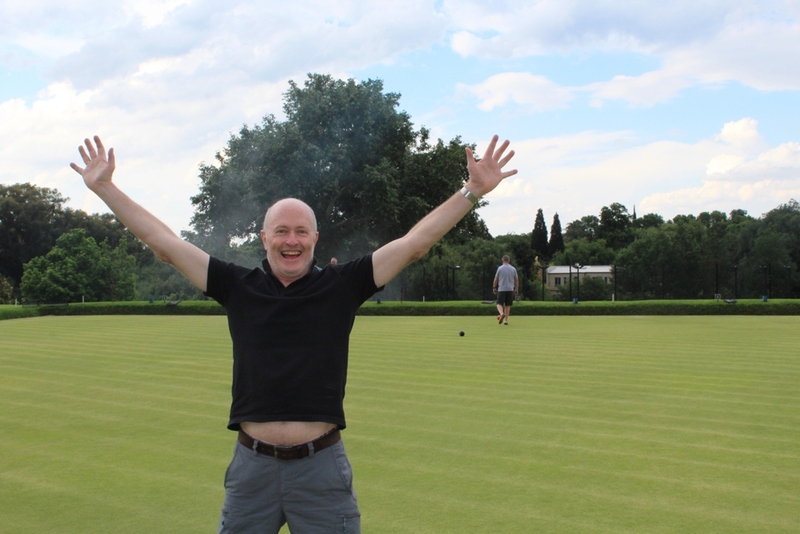 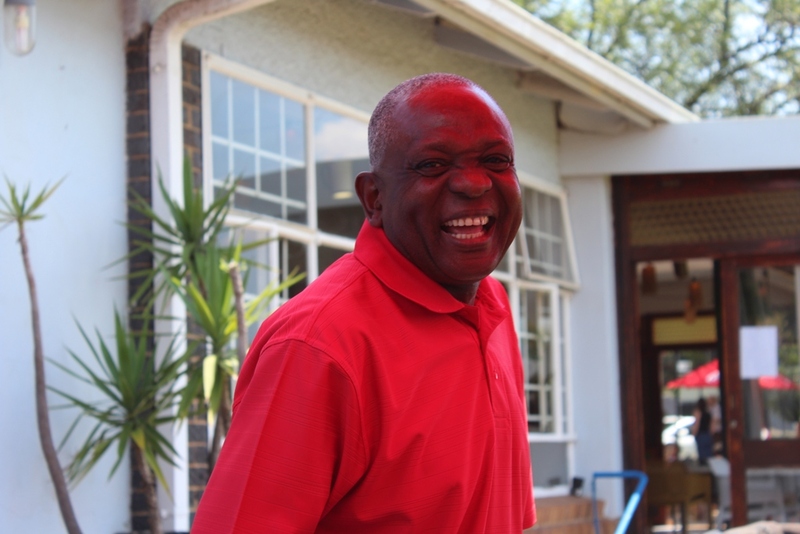 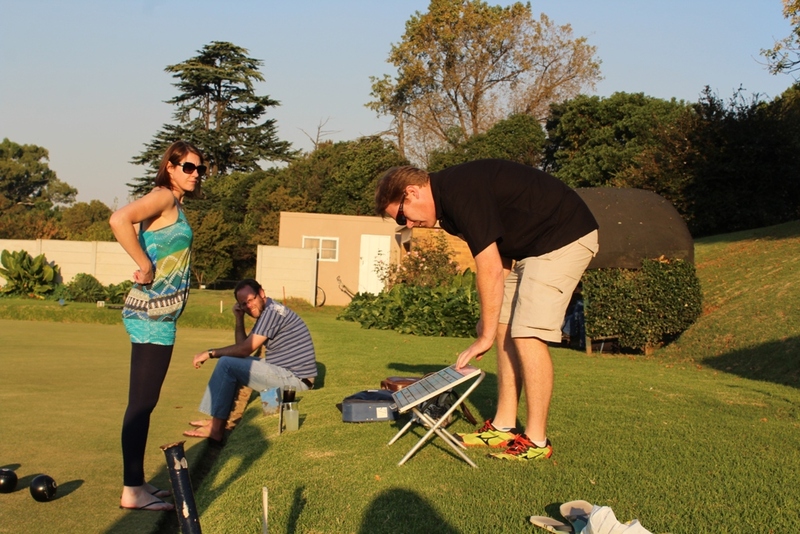 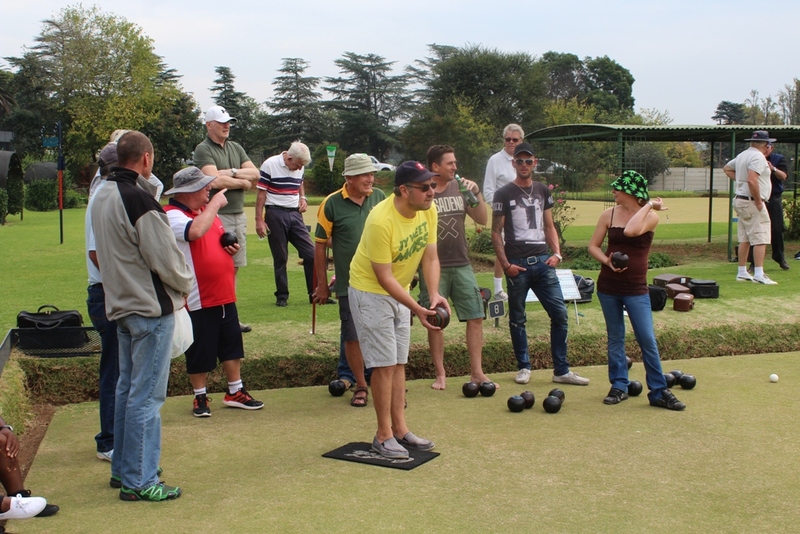 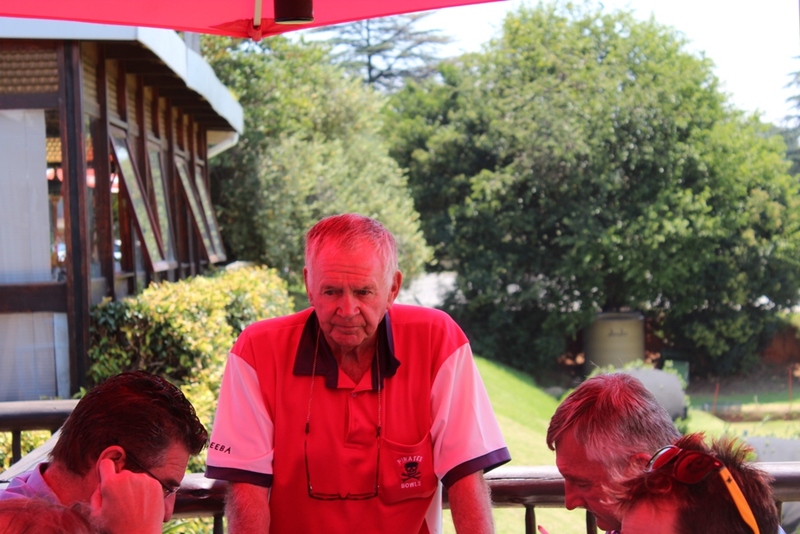 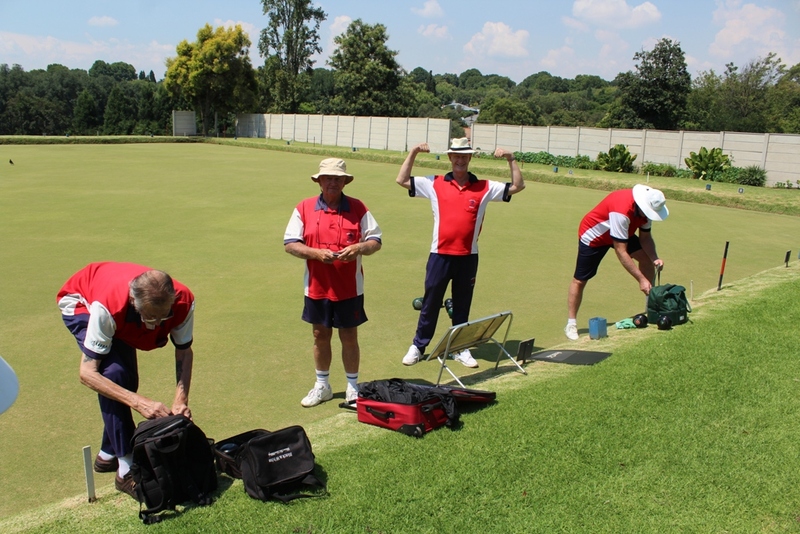 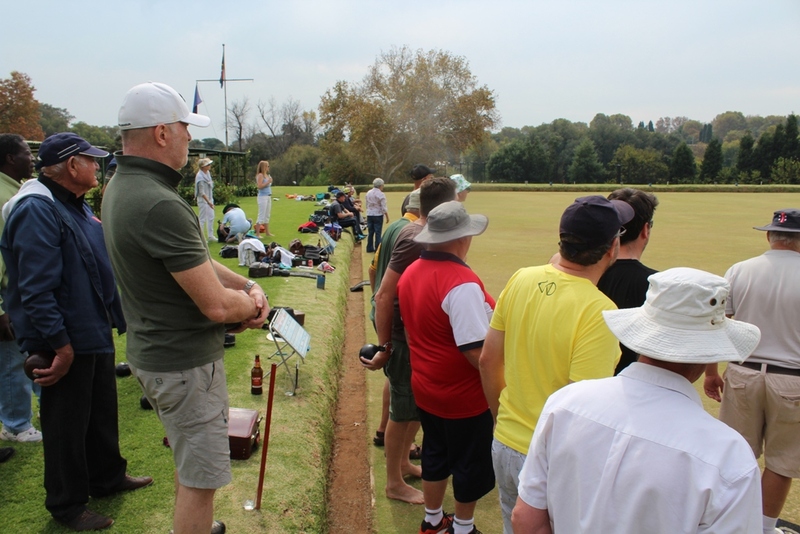 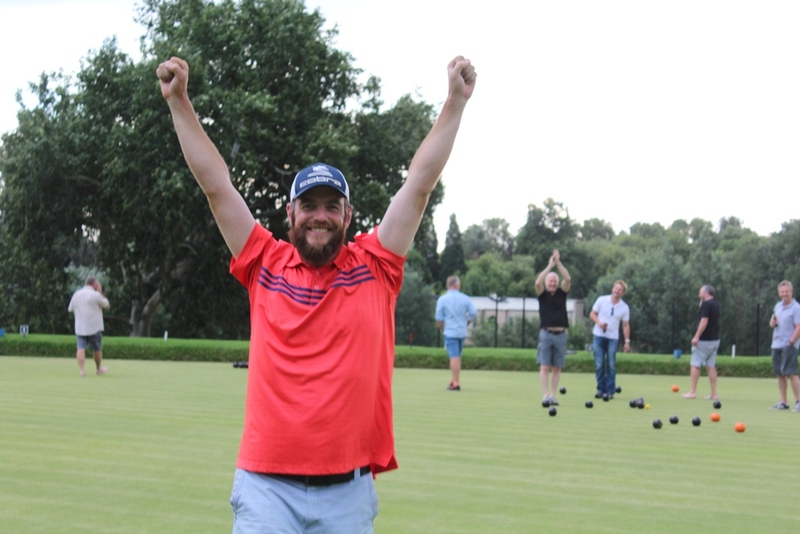 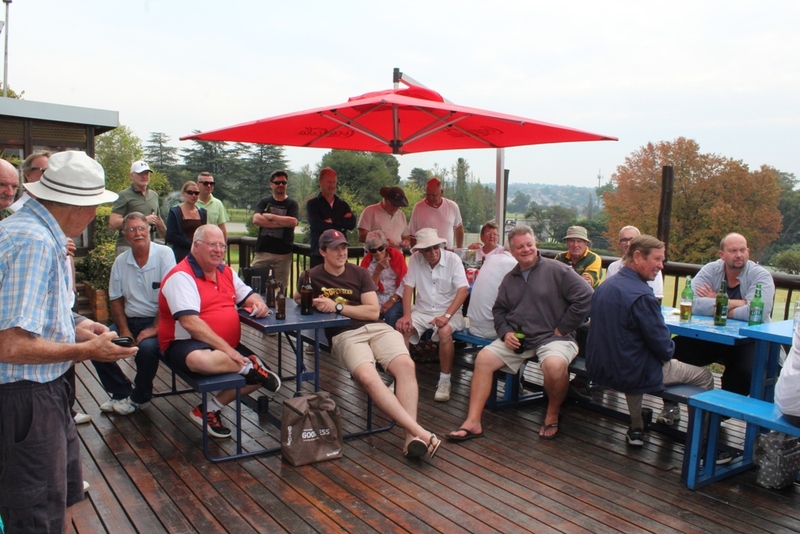 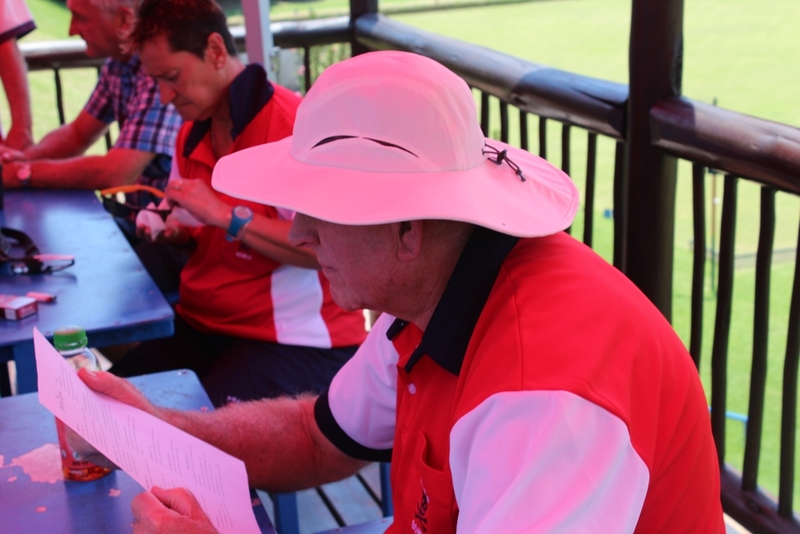 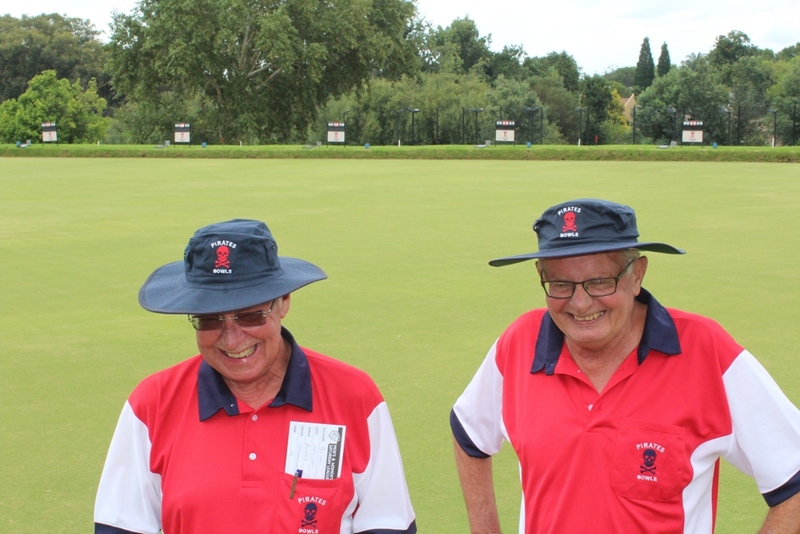 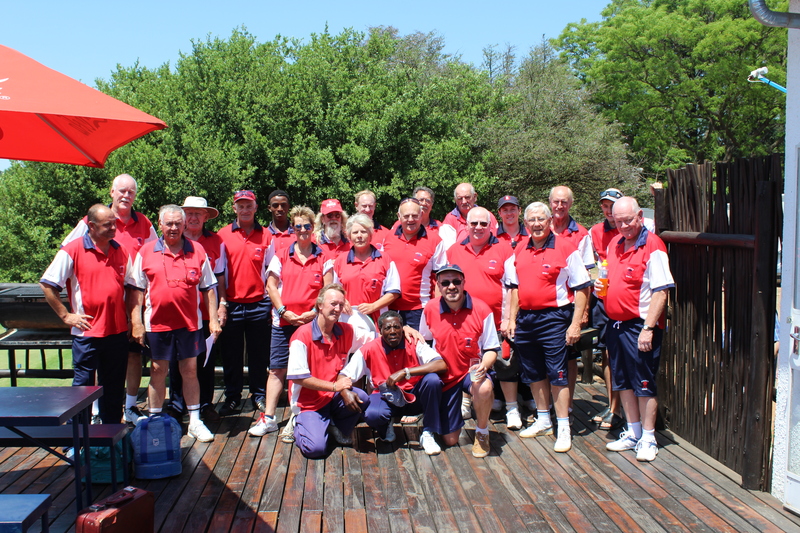 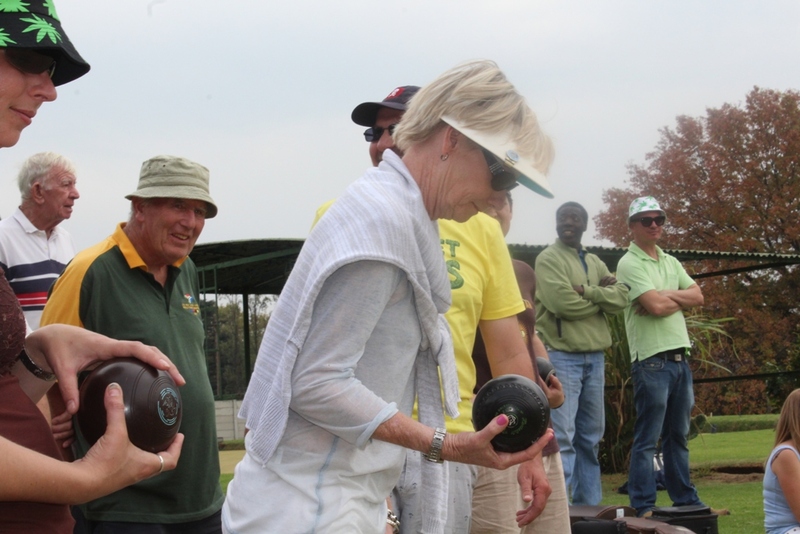 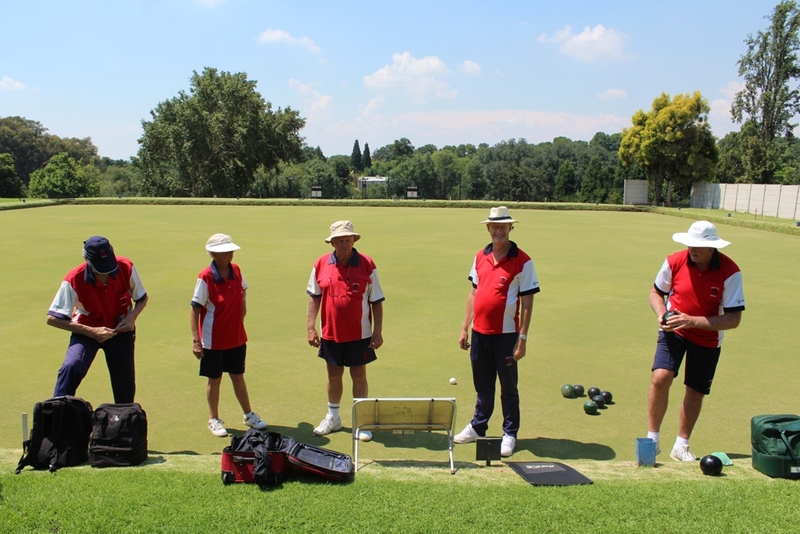 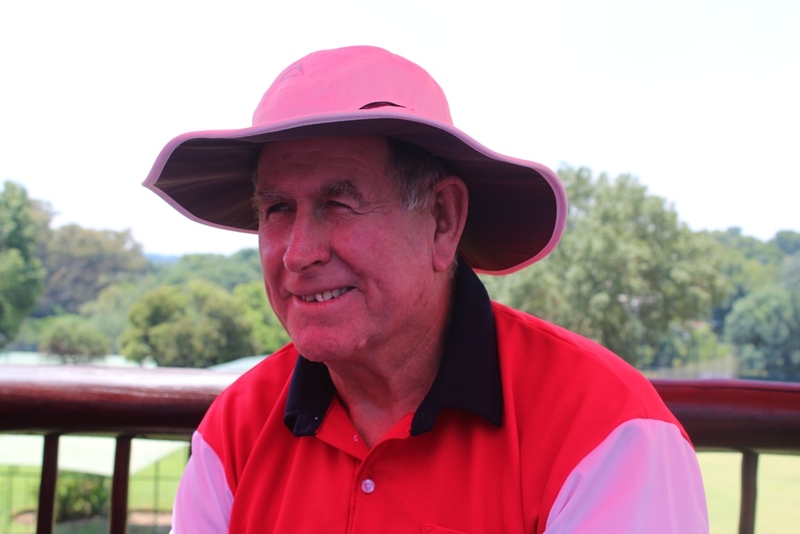 A member-club of the Johannesburg Bowls Association (JBA) we currently field three sides (Mens’ and Mixed) in the Saturday Leagues and a further two in Wednesday Leagues. 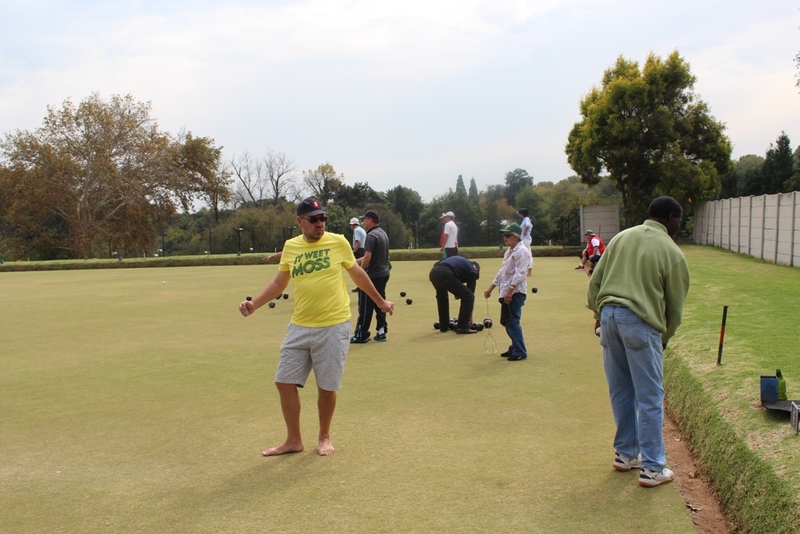 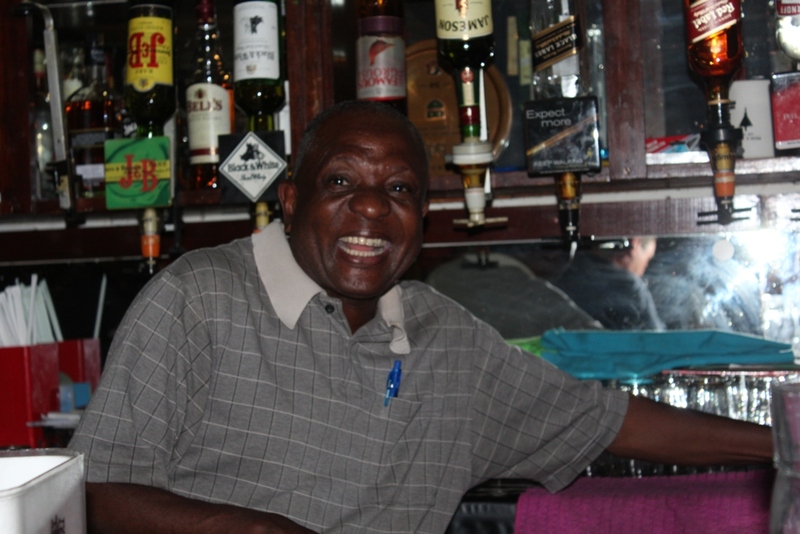 Tabs are Saturday afternoons and Sunday mornings and you can generally catch a social game any given afternoon. 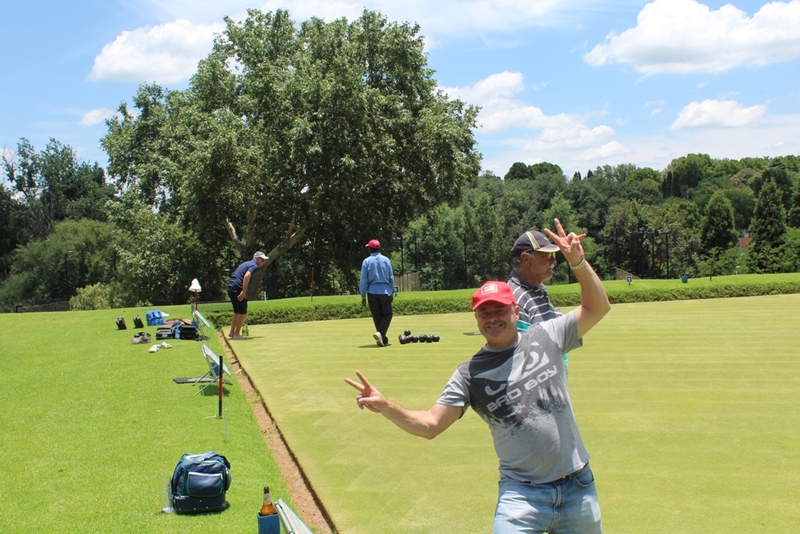 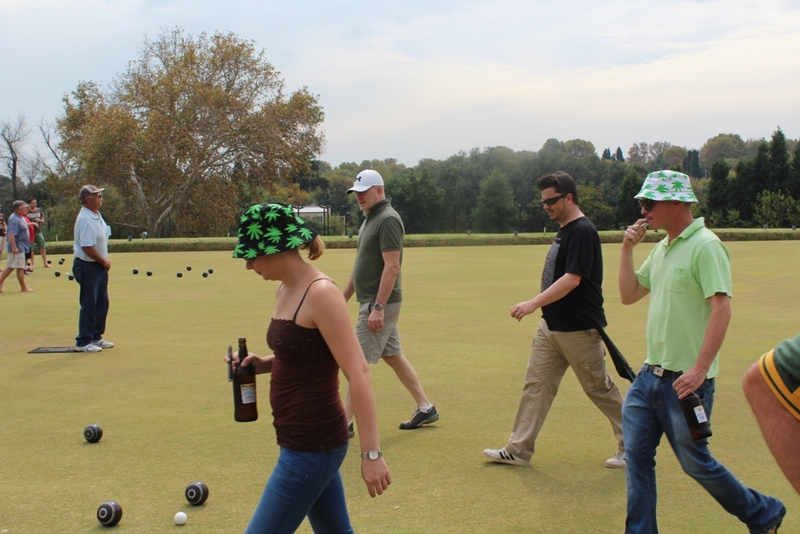 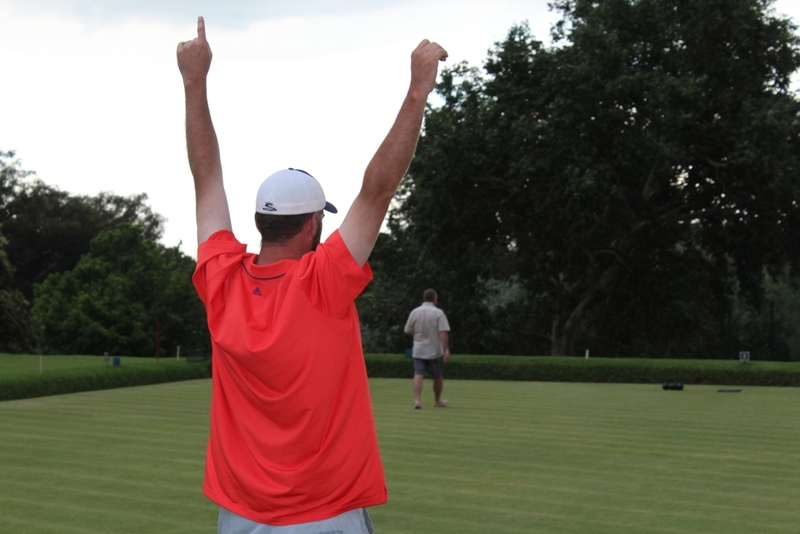 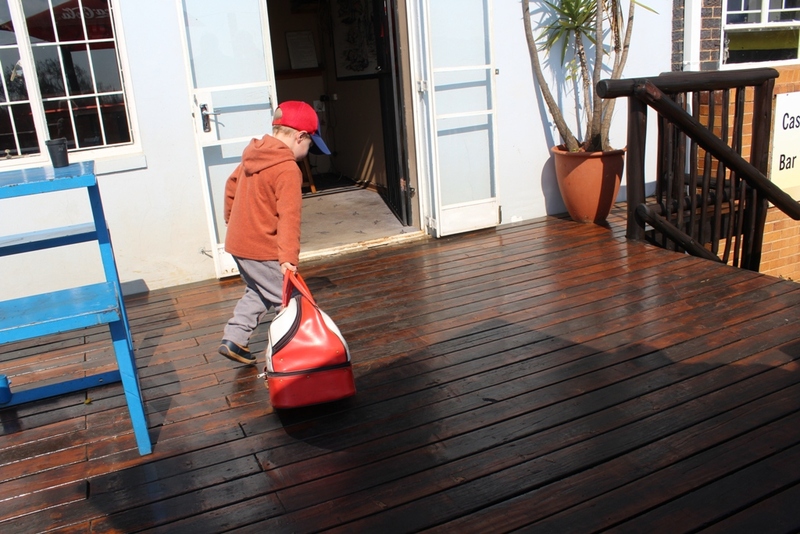 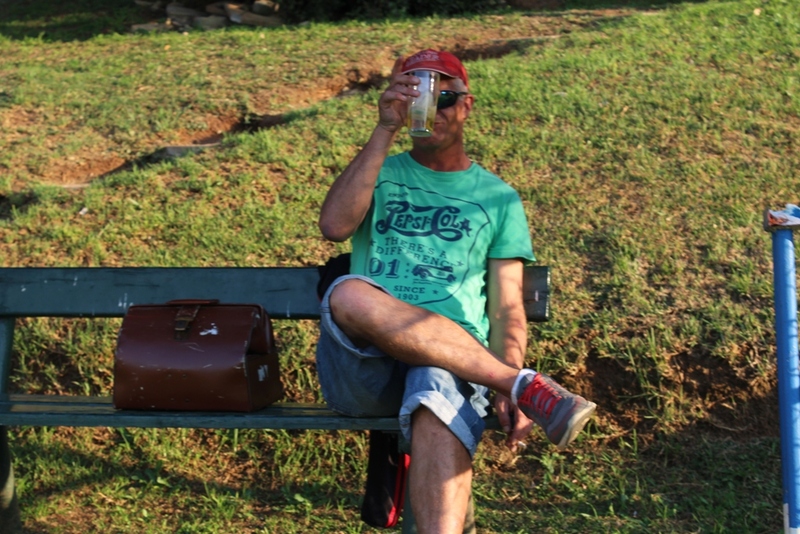 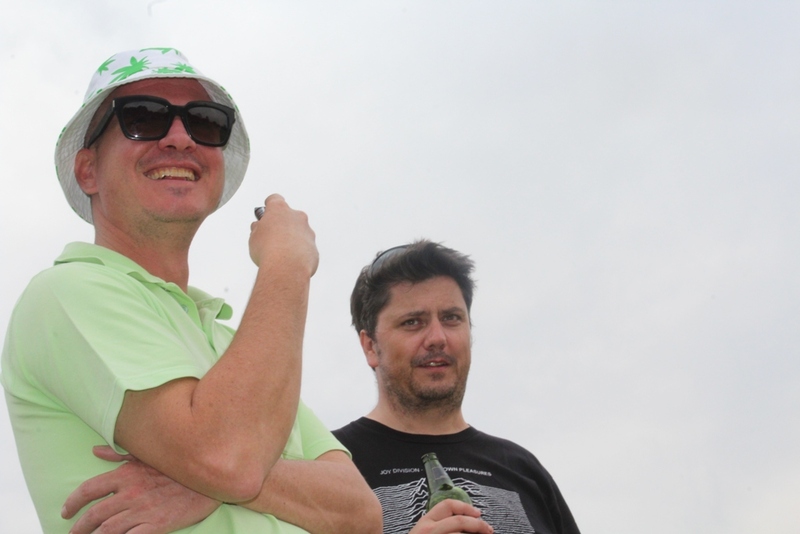 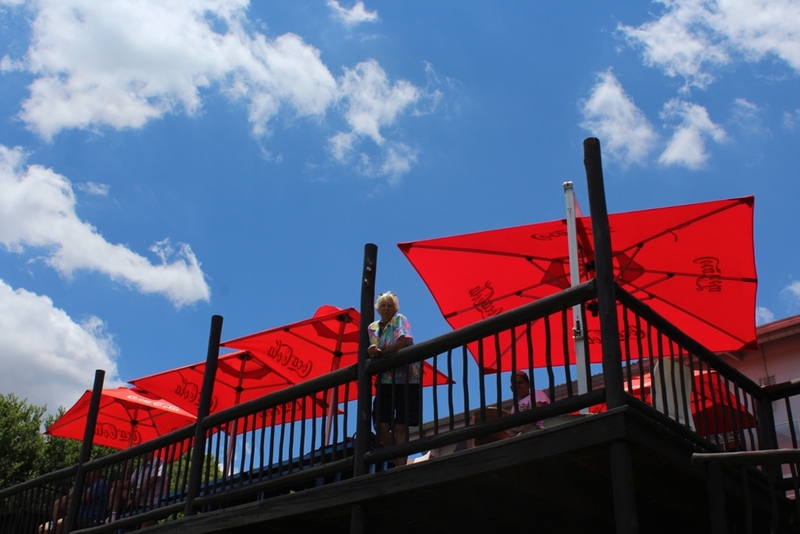 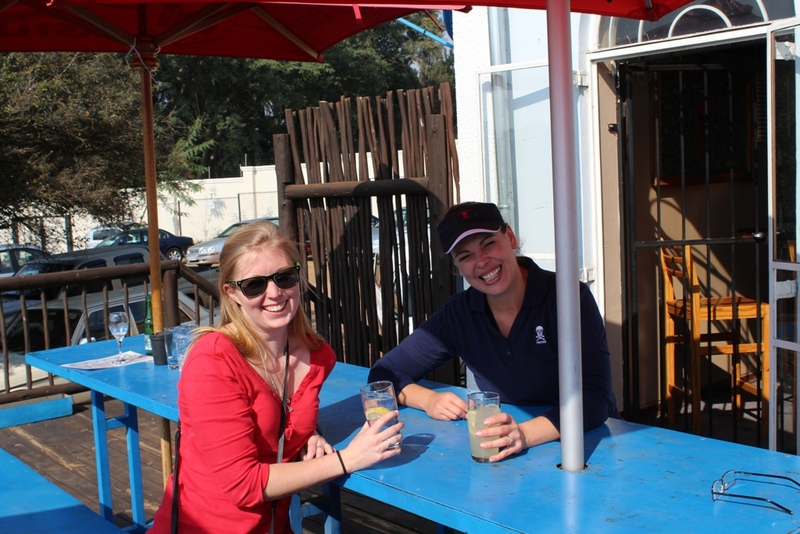 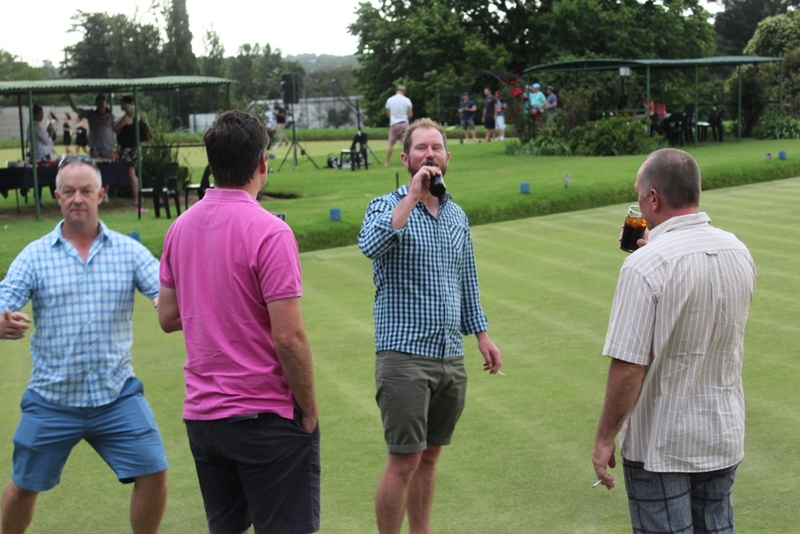 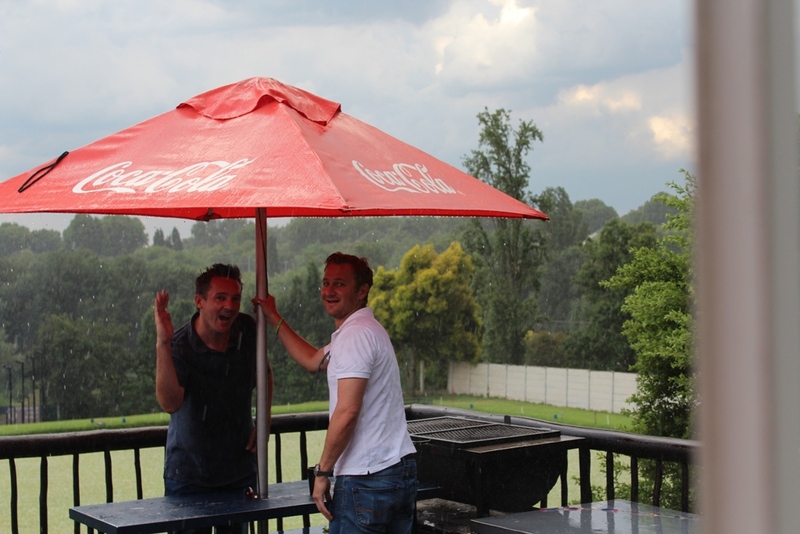 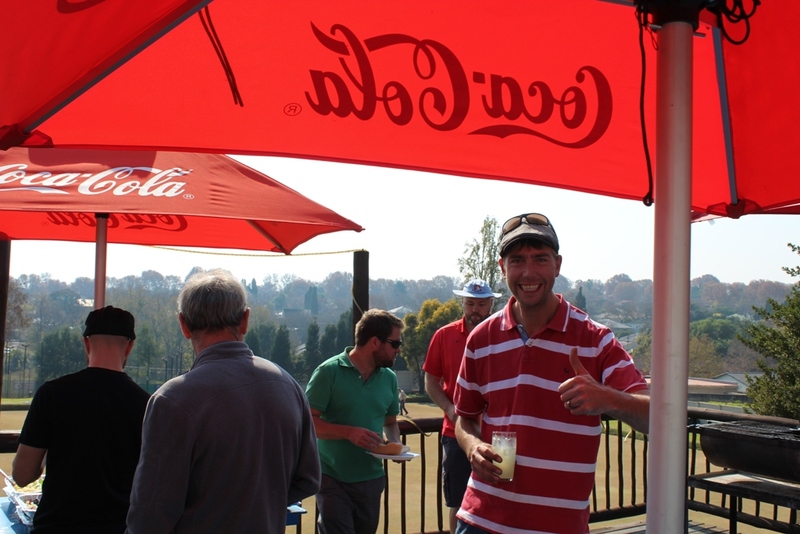 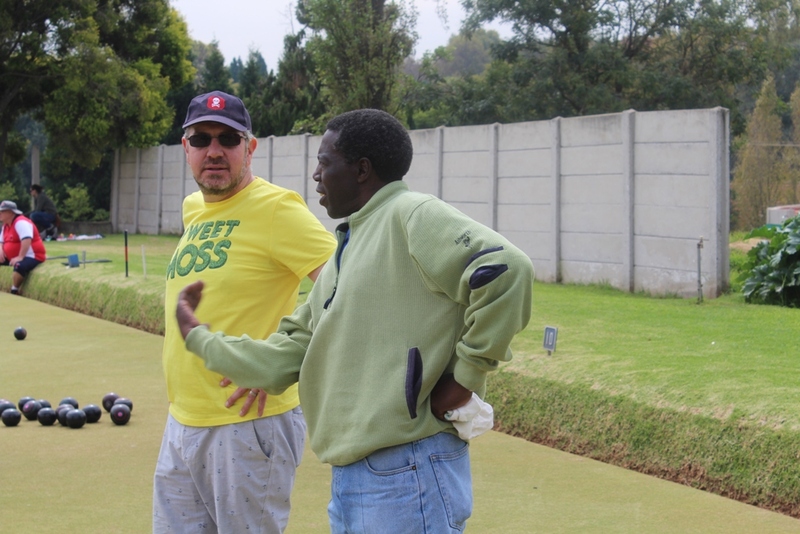 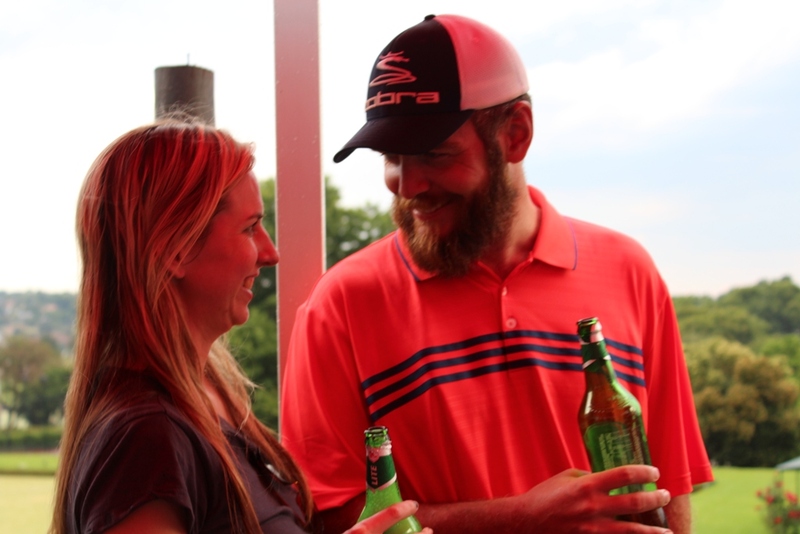 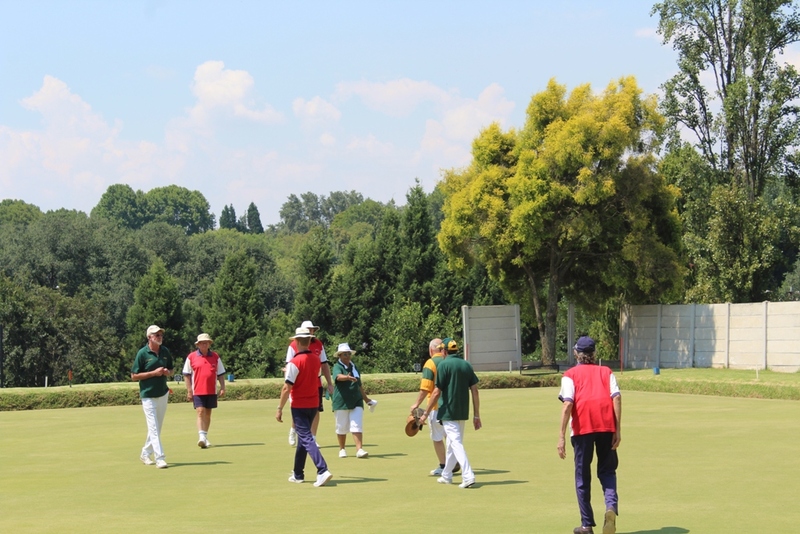 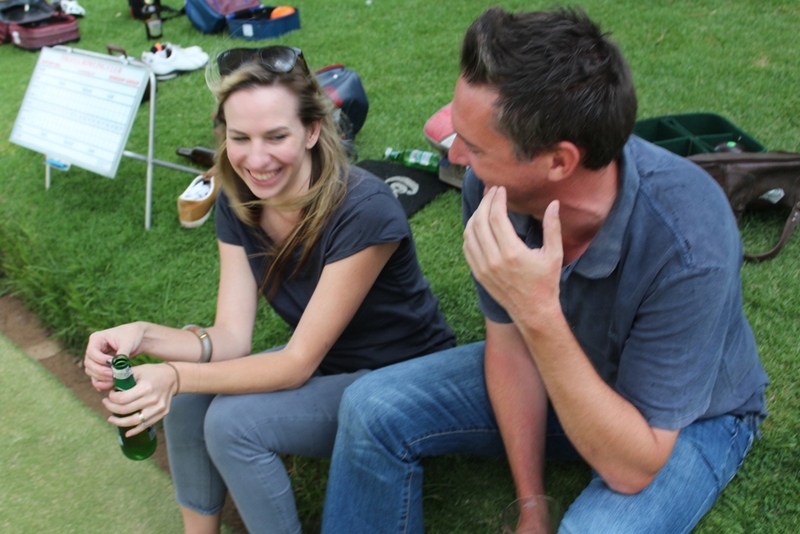 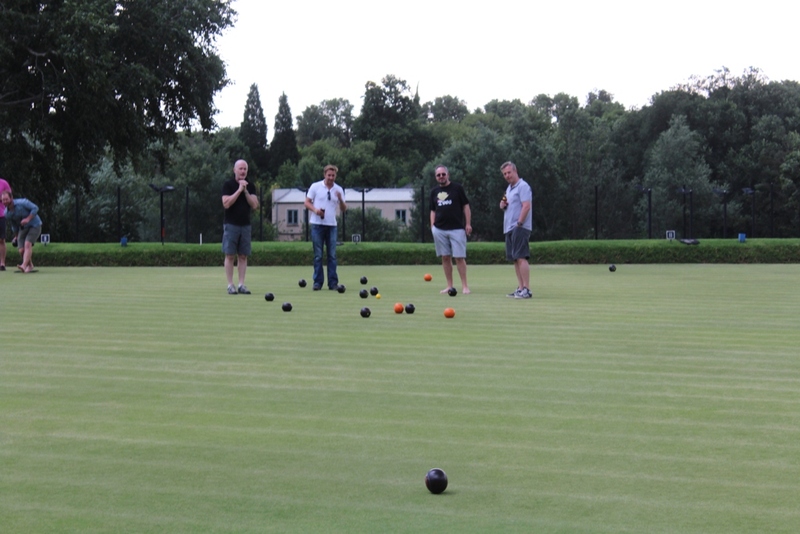 We have two qualified coaches on hand to help you on your journey to greater bowls and our facilities boast one of Johannesburg’s gems of a pub and the super cool Green Room restaurant. 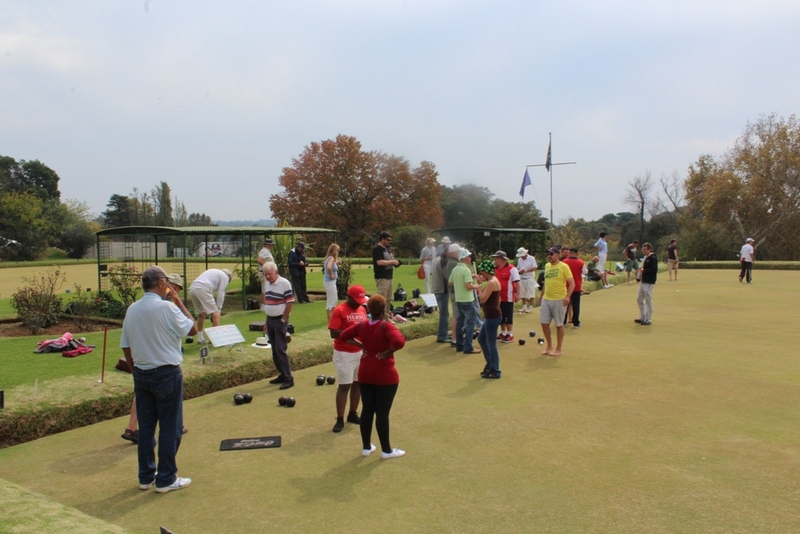 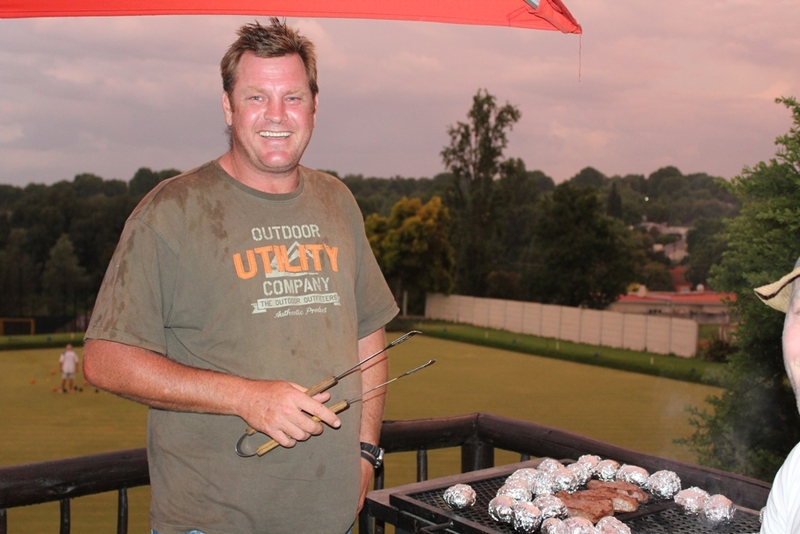 ‘Tabs-in’ competition every Saturday at 14h00 & Sunday at 09:00. 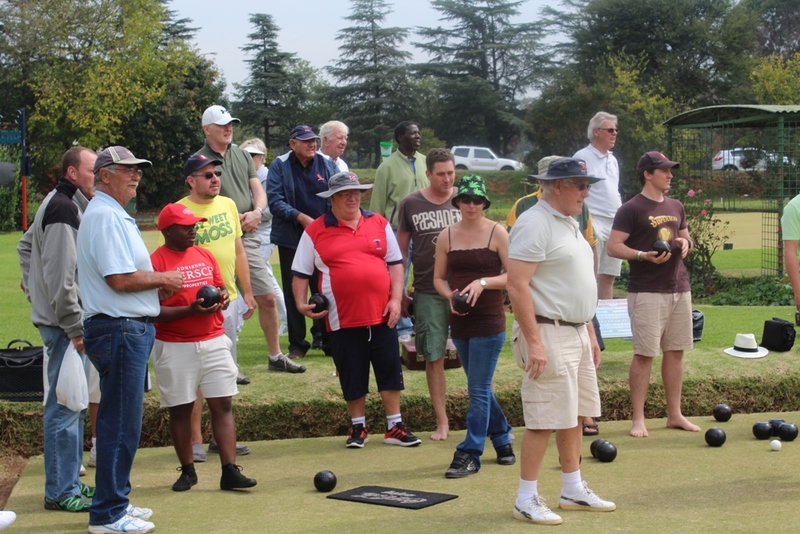 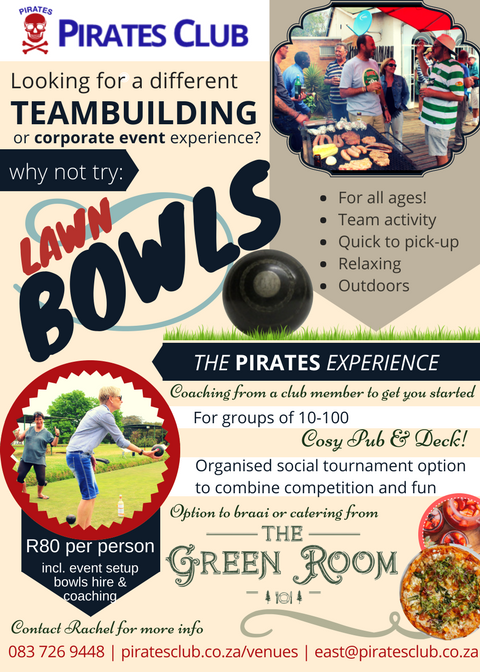 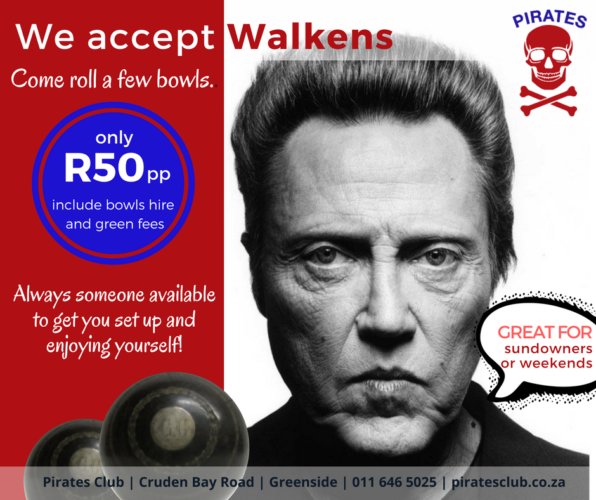 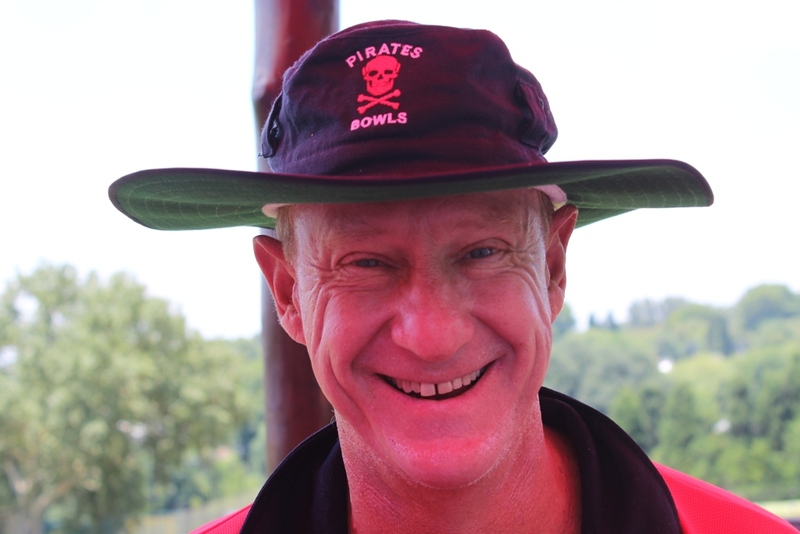 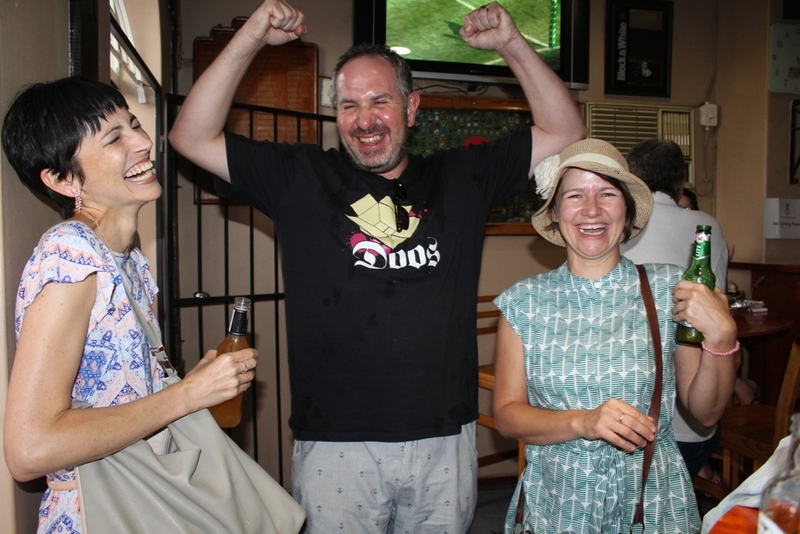 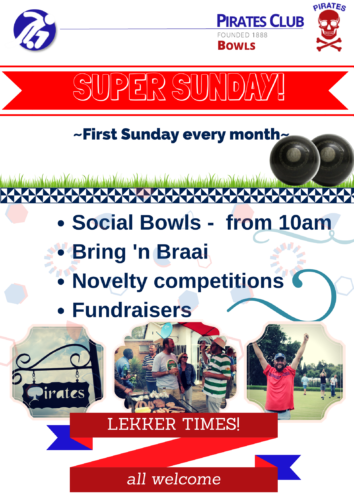 Pirates Club annual membership ( please see piratesclub.co.za/join) in addition to a R550 annual sub payable directly to Pirates Bowls towards affiliation fees. 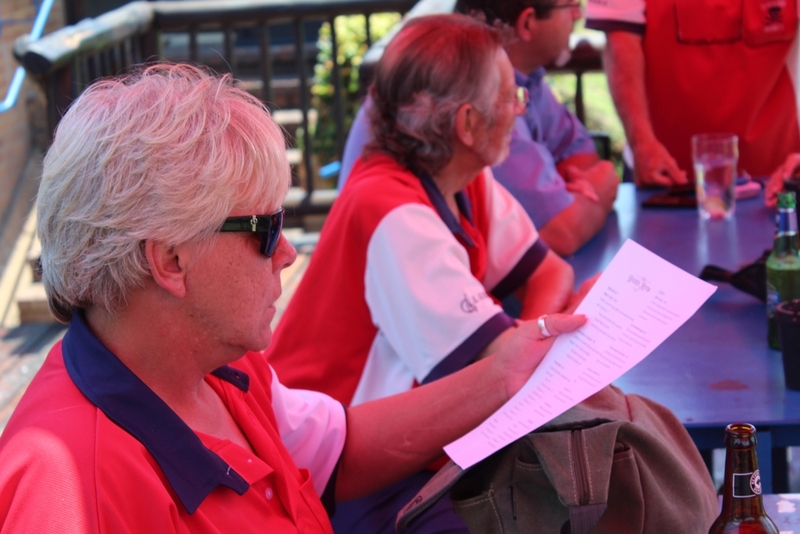 Annual League fees may be applicable.